In Florence there is no great secret to eating well. There are hundreds of good restaurants and places to eat well just waiting to be discovered. 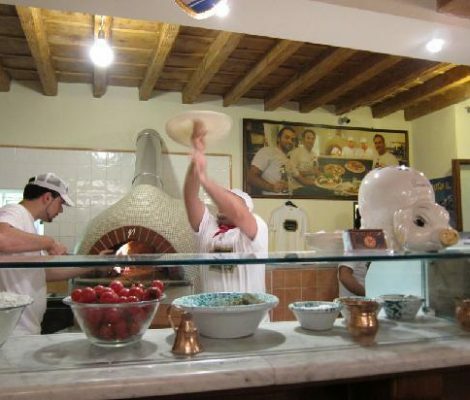 To make things just that little bit easier when it comes to finding a good restaurant or pizzeria in Florence we’d like to recommend these places. We’re sure you’ll love them. Good, beautiful and cheap in the heart of Florence. Here are three recommmendations to enjoy the best local cuisine without having to ask where to eat in Florence. Simple ingredients, traditional preparation and love,lots of love. 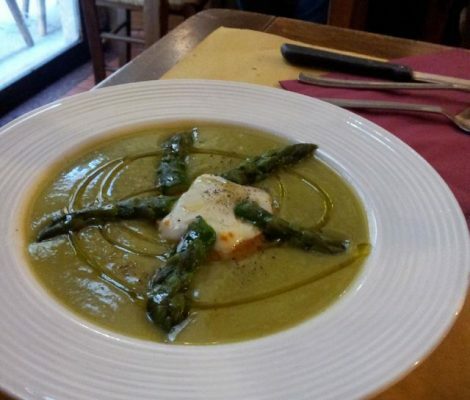 This is the secret of success for these three restaurants in Florence we are going to recommend. Welcoming and informal restaurants where you can try the best local dishes from teh Florentine kitchen all washed down with a good Chianti. Florence situated in Tuscany, has fertile soils that produce delicious wines and natural products, and boasts to having an unrivalled heritage and long culinary tradition. 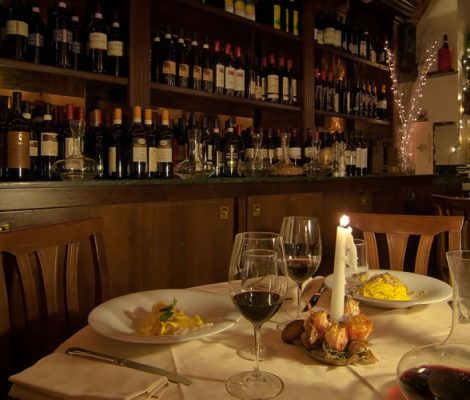 Its streets are absolutely jam-packed full of restaurants where you can try delicious pastas and pizzas, however, there is so much variety that it is easy to get a bit lost, the reason for which we would like to recommend the three best restaurants in Florence, when it comes to quality and price.